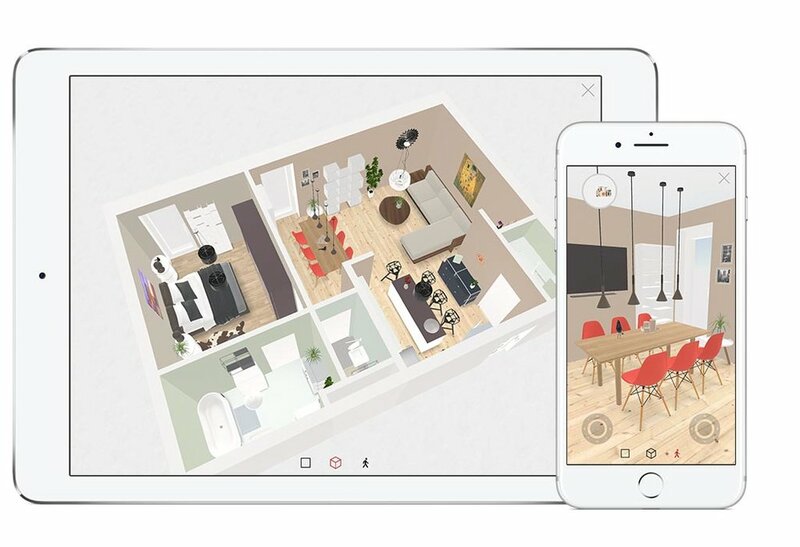 Designing the teenage room of the future! 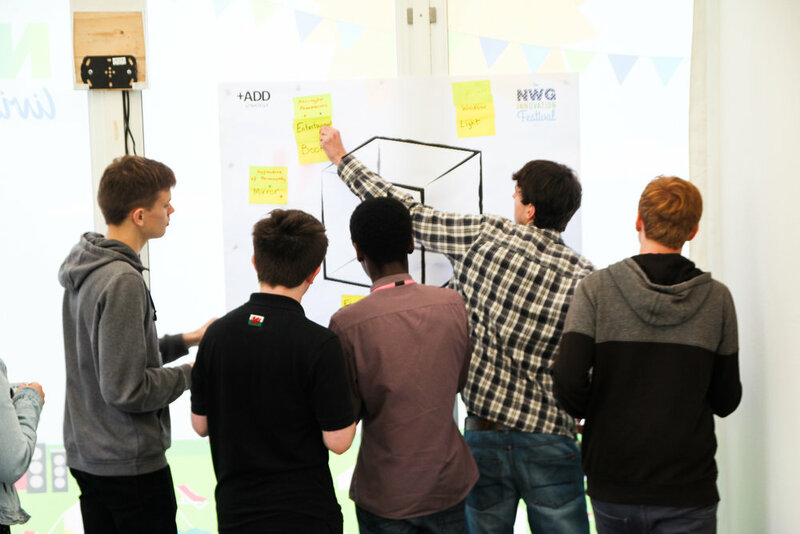 We recently worked with Reece Group and NWG to build foresight as to the needs and expectations of young people about the future. The initiative was designed to help young people explore the impact STEM will have on future lives. £1000 in prizes and free licences for Roomle 3D design software were made available to young participants. The intent is to build the winning room design as part of a Newcastle Science Central initiative to create a futuristic street with diverse integrated innovations from sensors to autonomous household robotics. If you have an idea for a youth challenge, please contact Fiona Urquhart ( fiona@addstrategy.co.uk ) at +ADD for information on how we can assist in making it happen.